Are you interested in leveraging your PSM compliance audit data into a valuable investment? Could you use tools to help you prepare for a successful compliance audit? Take this webinar to learn more. 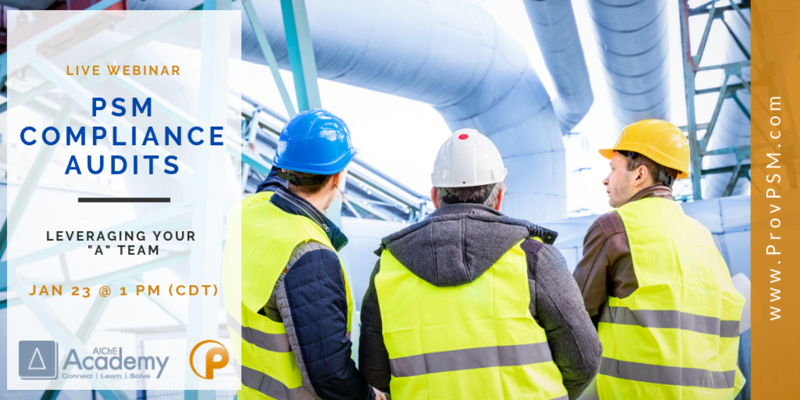 Join Provenance Consulting in this webinar as Account Director Dylan Misslin walks you through applying the A.U.D.I.T.™ method to your next OSHA PSM compliance audit. This live webinar takes place on Wednesday, January 23, 2019, from 1 – 2 pm CT. In this 60-minute webinar, you’ll learn how to master your next PSM compliance audit through a nuanced combination of preparation, team member selection, and analytical thinking. PSM compliance audits may be mandatory, but they can become a valuable investment when you know how to leverage the data, questions and insights uncovered by the audit team. Discover how you and your team can learn more from and do more with the results than you might expect. Register now for this webinar presented by an expert Provenance representative to learn about leveraging audit data. You can join us live or watch it on-demand. Dylan Misslin is an Account Director at Provenance Consulting and holds a BS in Nuclear Engineering from Texas A&M University. 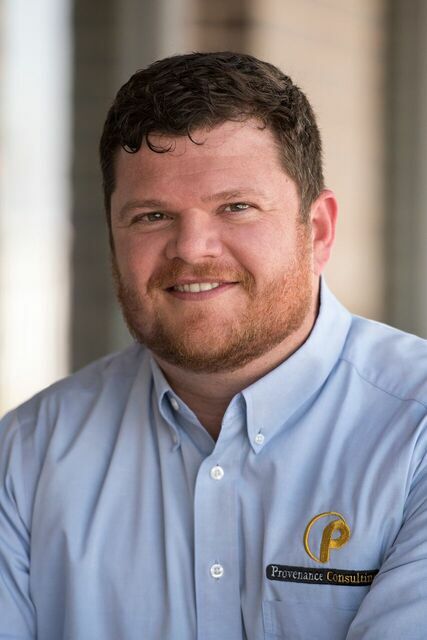 Since joining Provenance Consulting in 2014, he has served clients in the oil and gas, specialty chemical, and nutritional industries. Mr. Misslin manages various PSM-related projects specific to OSHA and EPA compliance audits, Management of Change (MOC) facilitation and implementation, Process Safety Information (PSI) verification, Process Hazard Analysis (PHA) and Mechanical Integrity (MI) initiatives.